The Canadian province, the most expensive property market in Canada, is investigating money laundering in the housing sector. 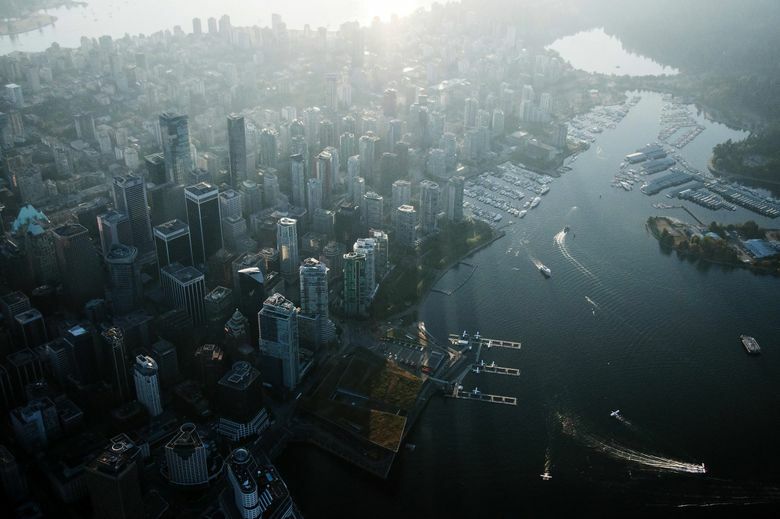 British Columbia plans to crack down on dirty money flowing through real estate, the latest move by the government to bring more transparency to Canada’s most expensive property market. Premier John Horgan’s New Democratic Party-led government, since taking power last year, has been spearheading an anti-money laundering drive after finding that casinos in the Vancouver area served for years as “laundromats” for domestic and international crime organizations. The government had pledged in June to conduct a second inquiry to examine links between money laundering and real estate. The investigations launched by the attorney general’s office and ministry of finance will look at the scale and patterns of real estate activity with potentially fraudulent transactions and provide recommendations on preventing market manipulation and improving standards in financial service regulations. “I have great confidence that findings from the probe we are launching today will give a great picture on how criminals are profiting from our system and how we can do our best to eradicate money laundering,” Eby said. The crackdown comes amid public outrage at the region’s growing unaffordability and the belief that outside capital has stoked the run up in home prices which have more than doubled in the past decade. In Vancouver, the typical single family house costs more than C$1.5 million ($1.15 million), nearly 20 times median household income, making the city the most unaffordable market in North America. The government has also sought to bring more transparency to the murky property market after a study by Transparency International found that it’s not possible to identify who owns nearly half of Vancouver’s most expensive properties. This month, the province began demanding more information about beneficial property ownership in tax forms. The province plans to make the information available in a public registry and share it with tax authorities and law enforcement agencies.